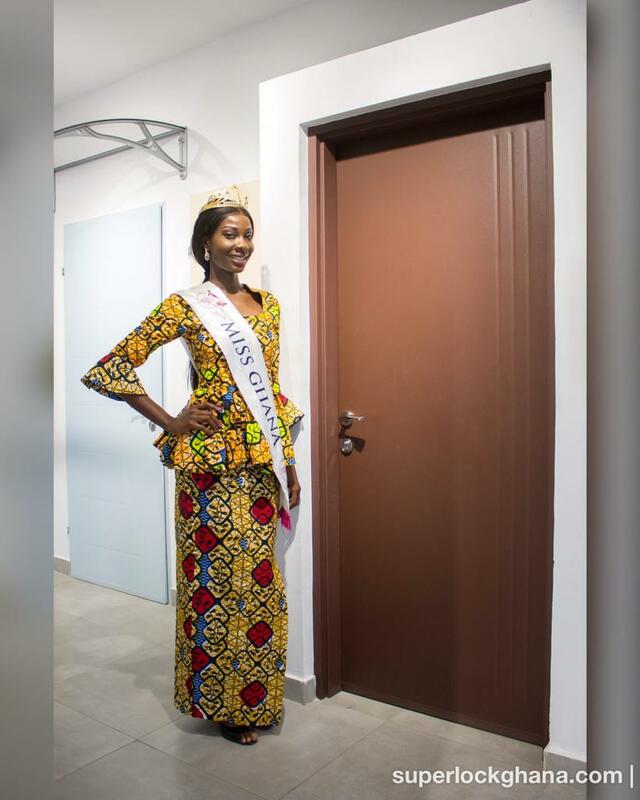 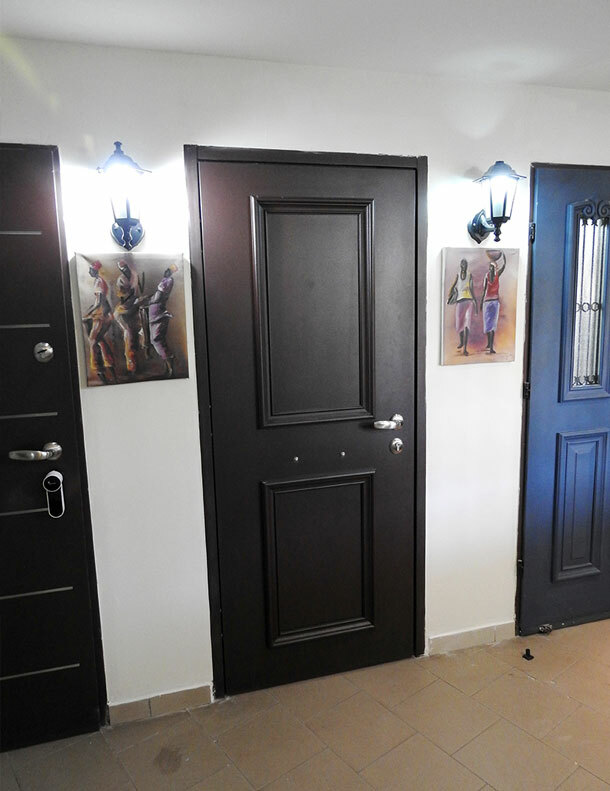 These are the ONLY interior metal doors in Ghana made of galvanized steel. 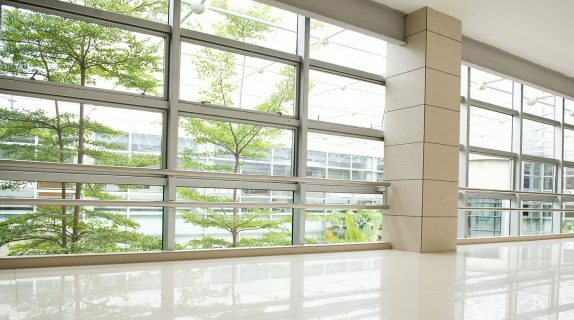 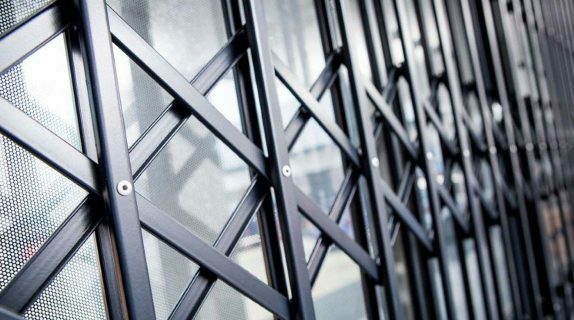 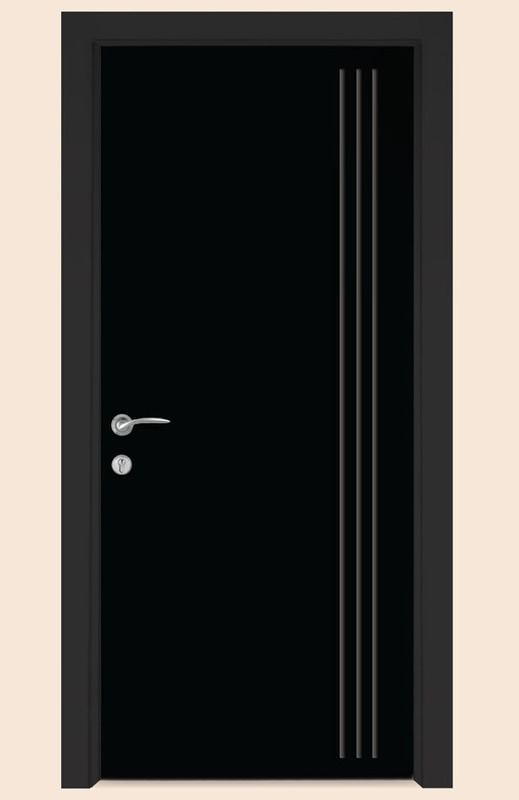 Elegance Flush or embossed metal designed to suit Ultra-modern homes and offices. 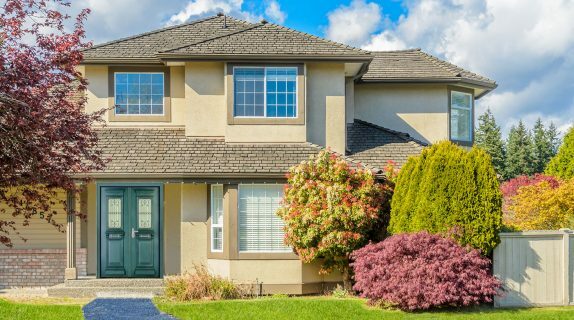 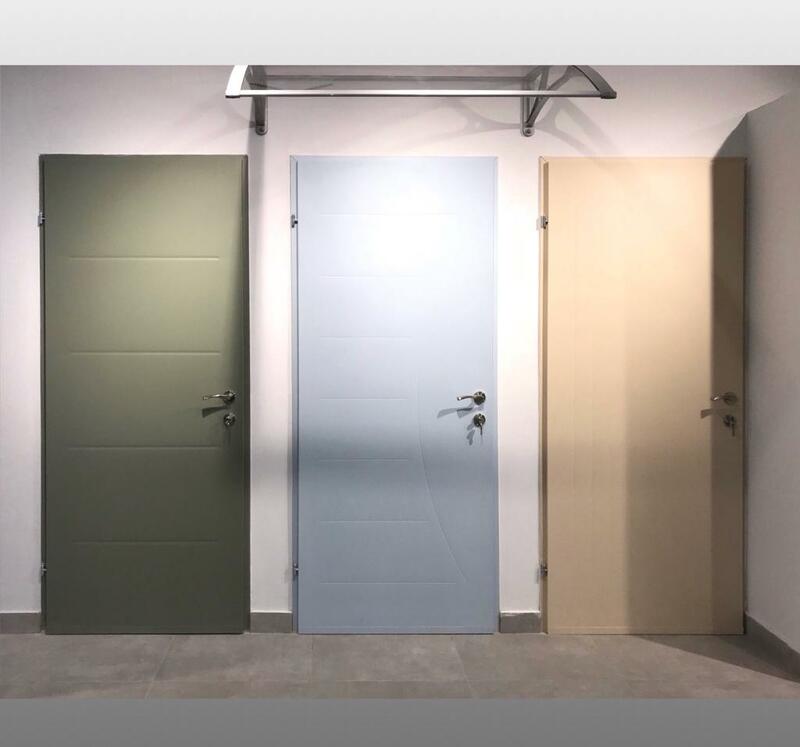 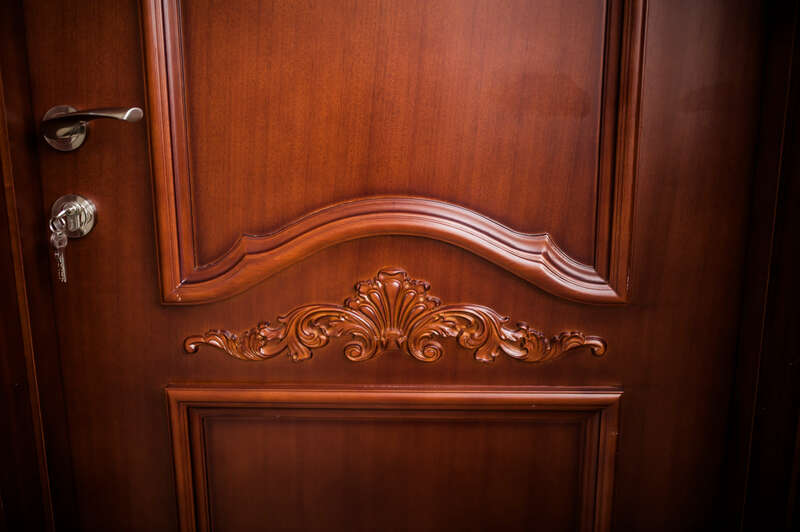 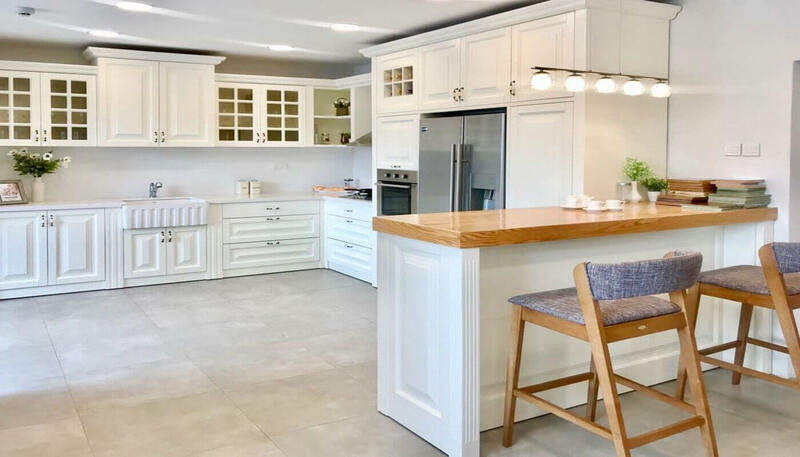 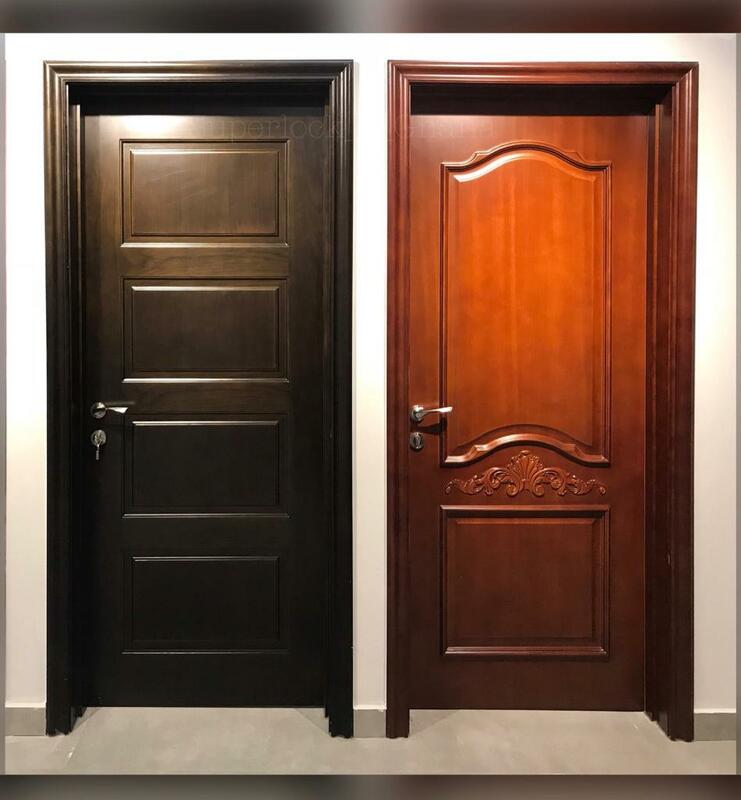 It comes in various wood-like finishing colors to blend with the desired interior décor, or variety of Ral colors matching the door and frame. 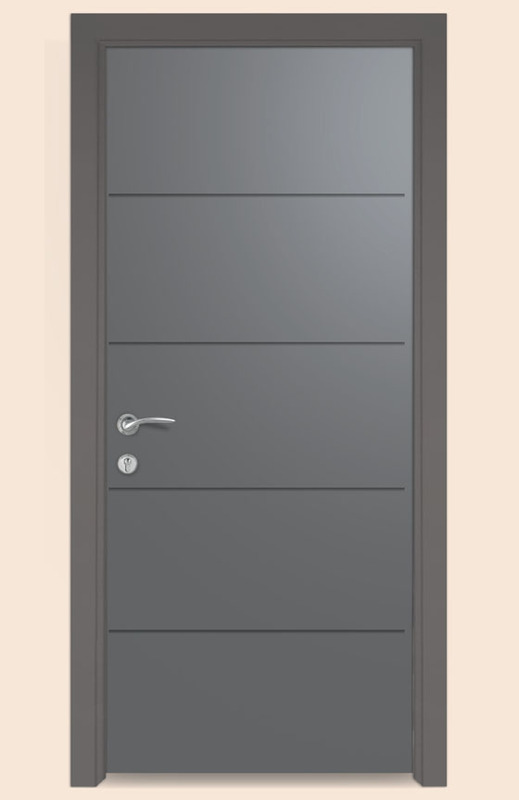 The frame made of galvanizes metal and installed with mortar. 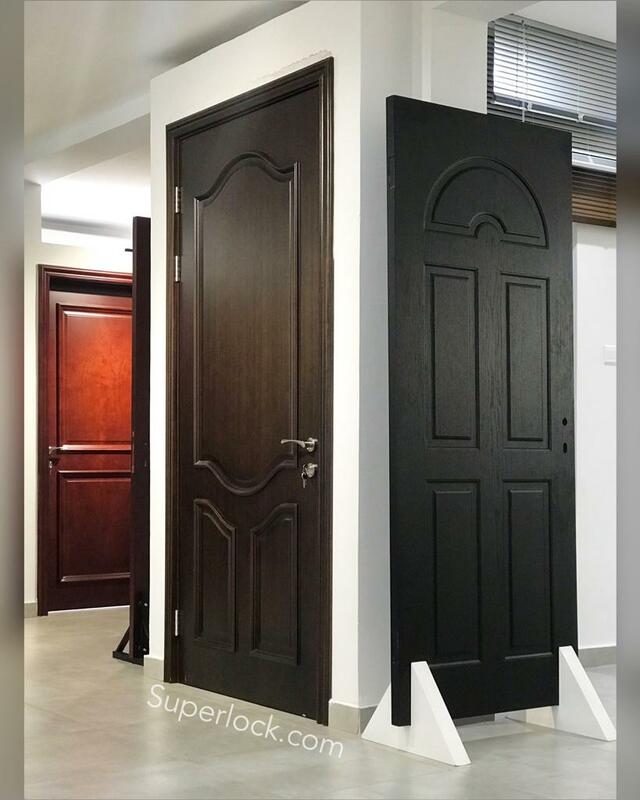 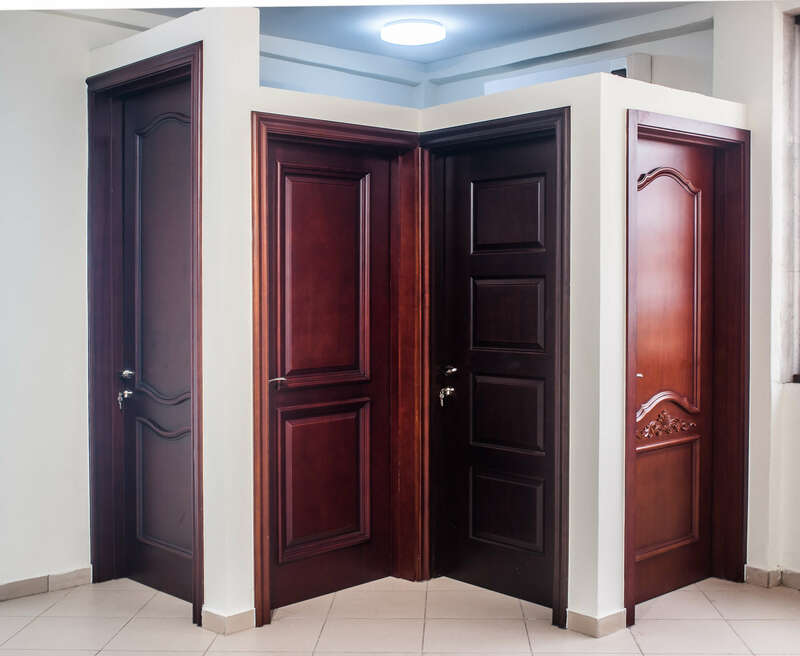 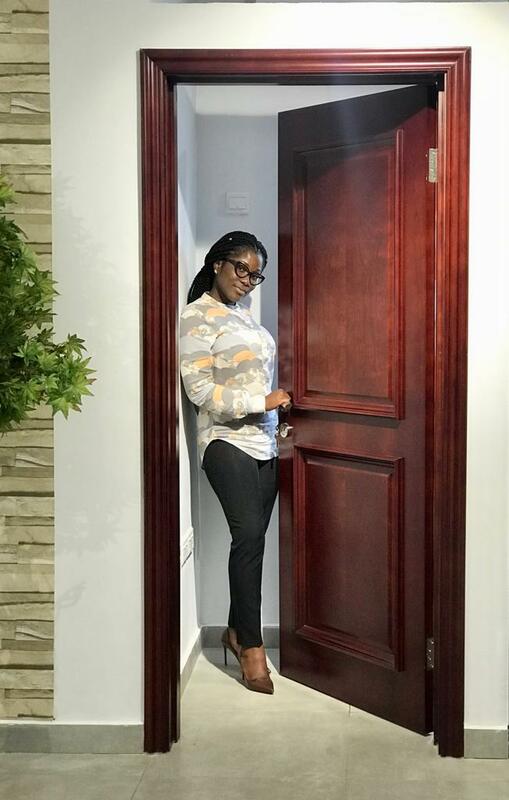 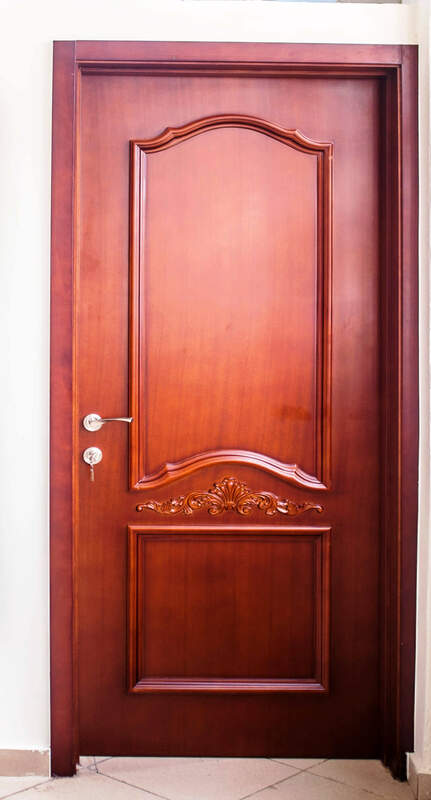 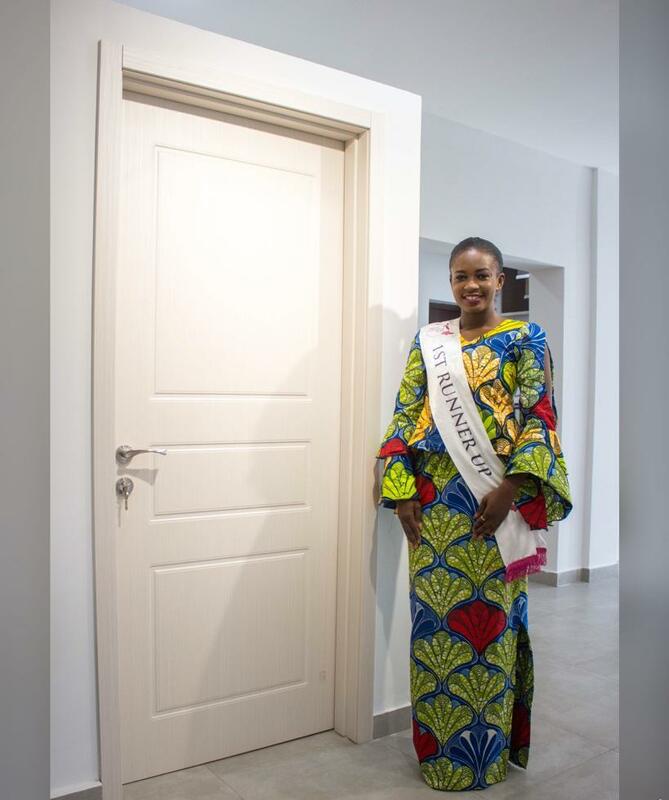 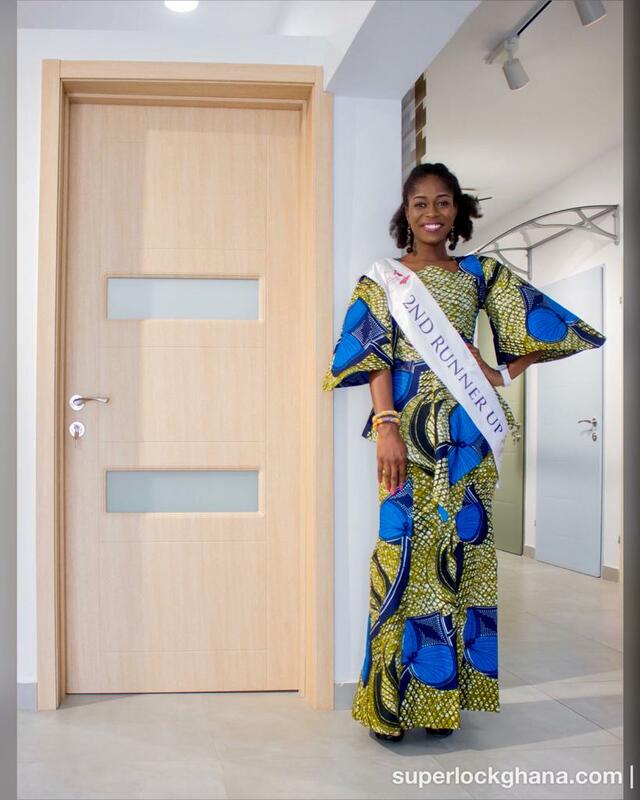 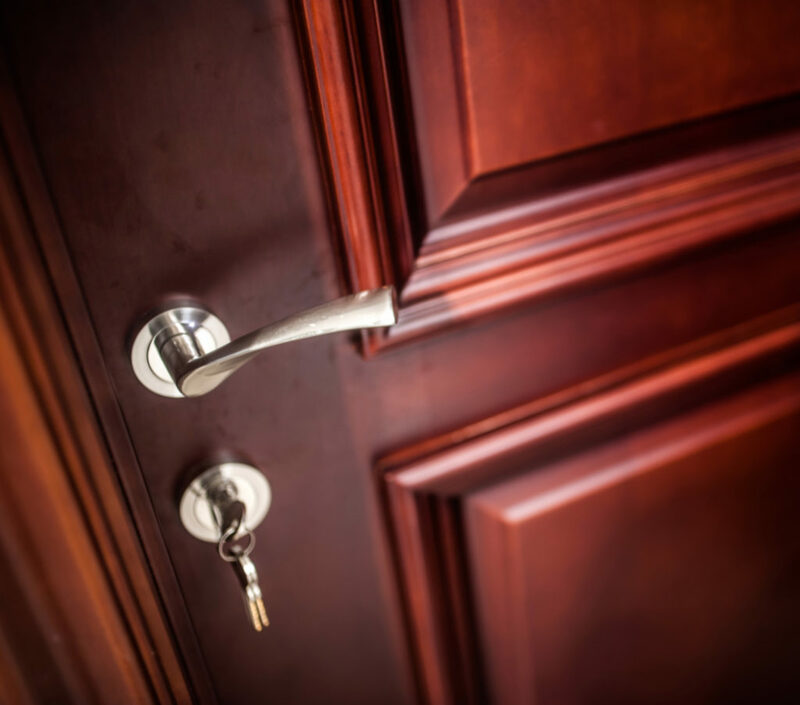 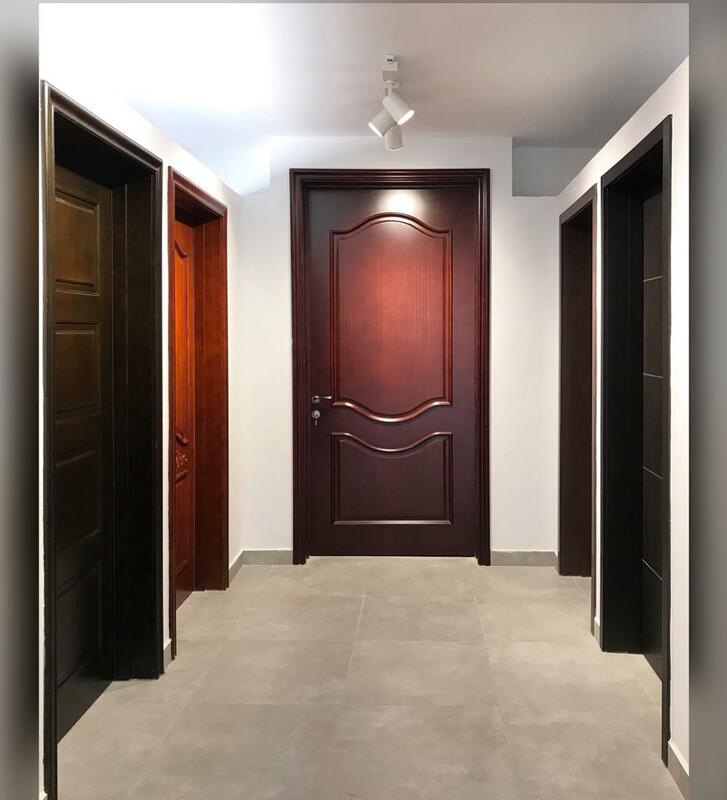 Superlock wooden doors have been well appreciated by Ghanaian families, architects and building contractors for their homes and offices. 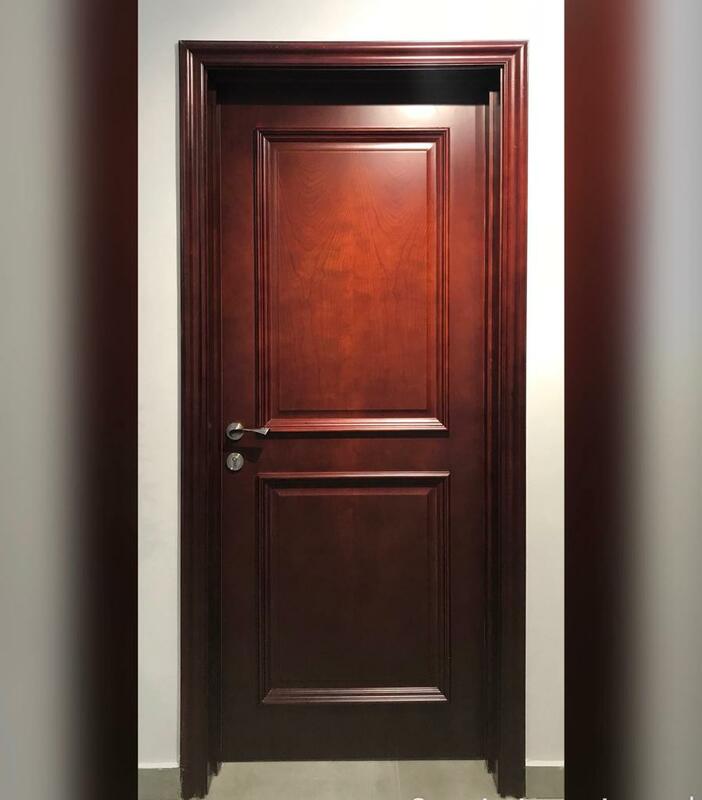 The MDF wood is designed for an outstanding elegance which projects the original wood pattern with an exquisite color finish. 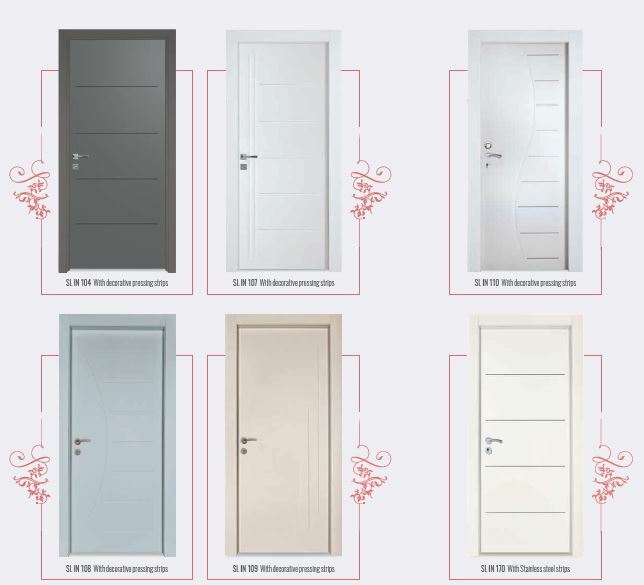 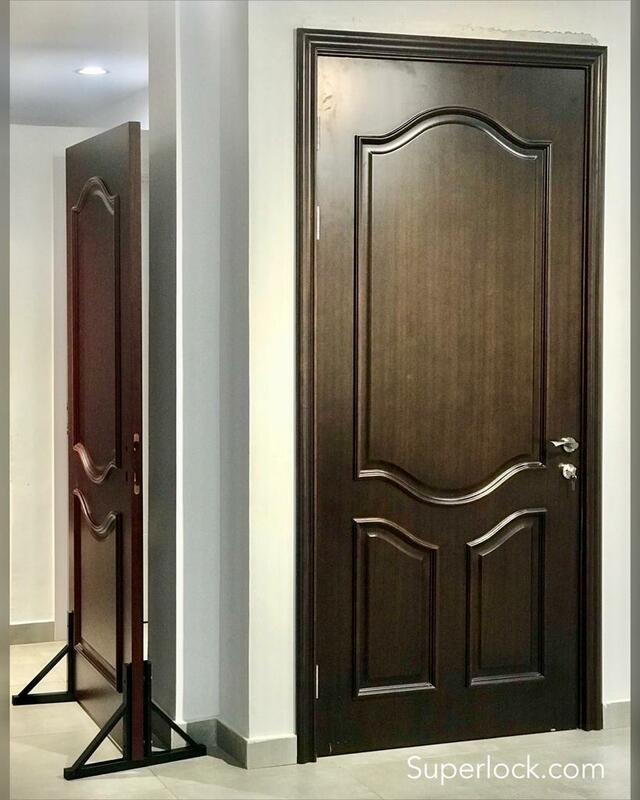 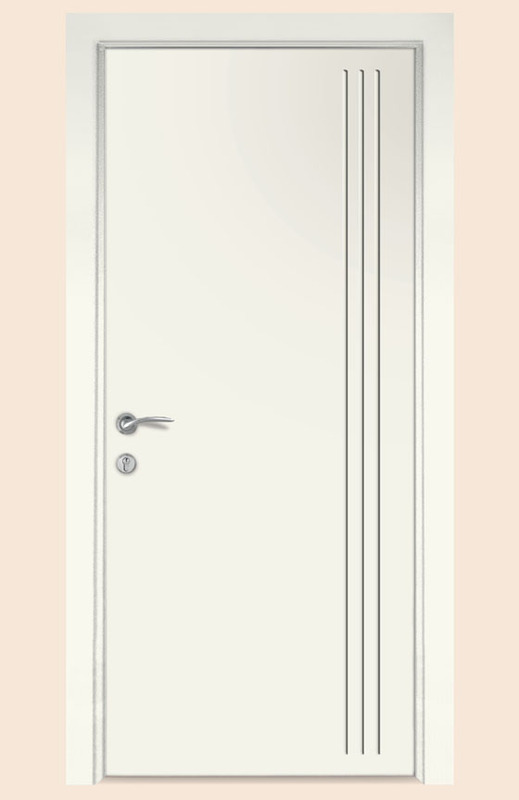 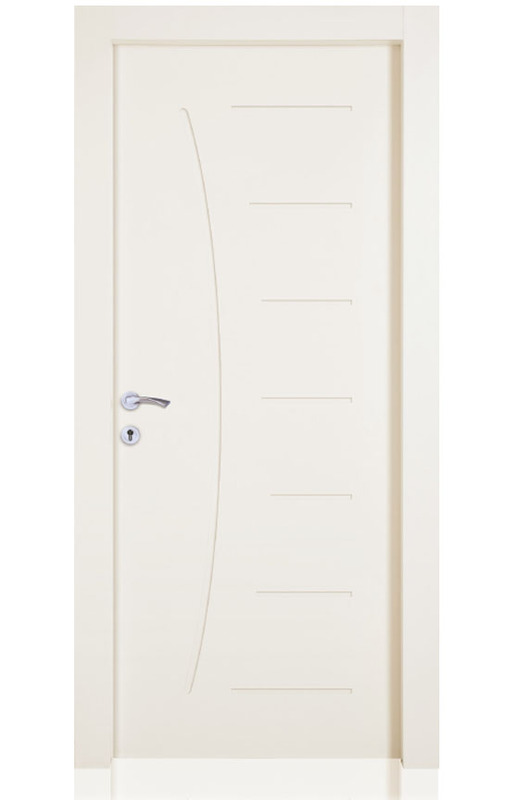 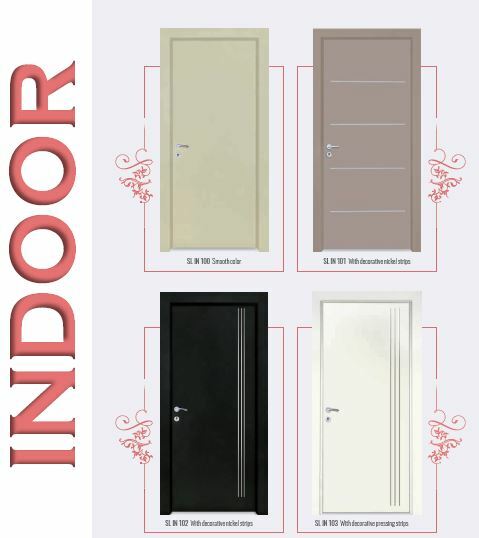 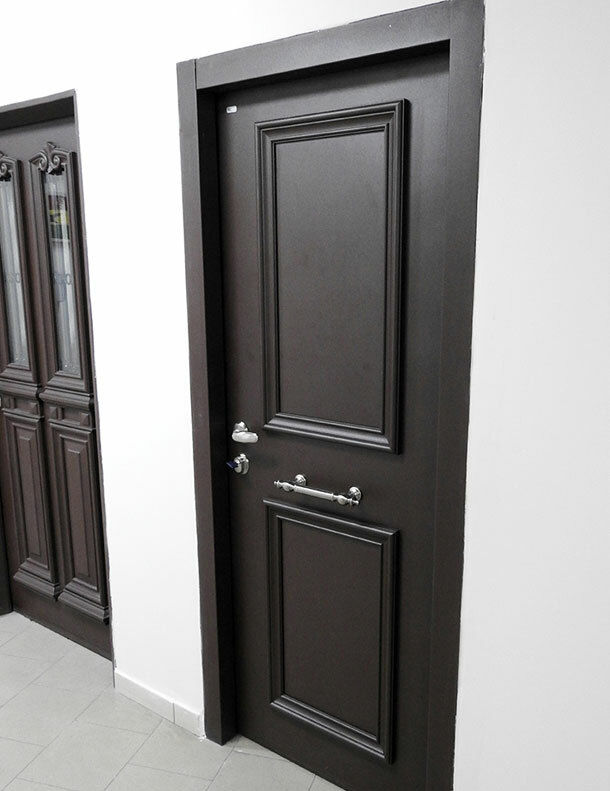 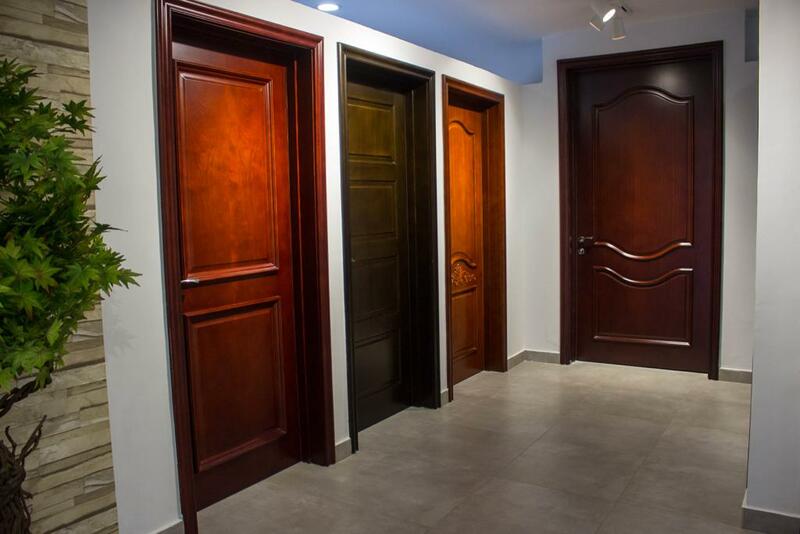 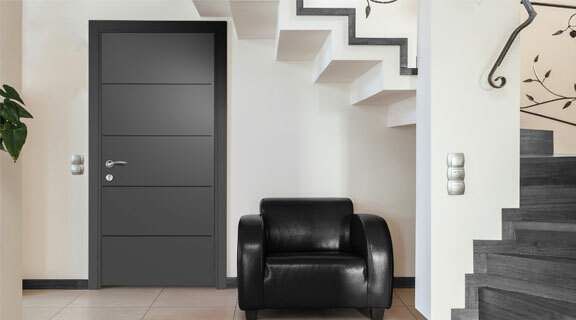 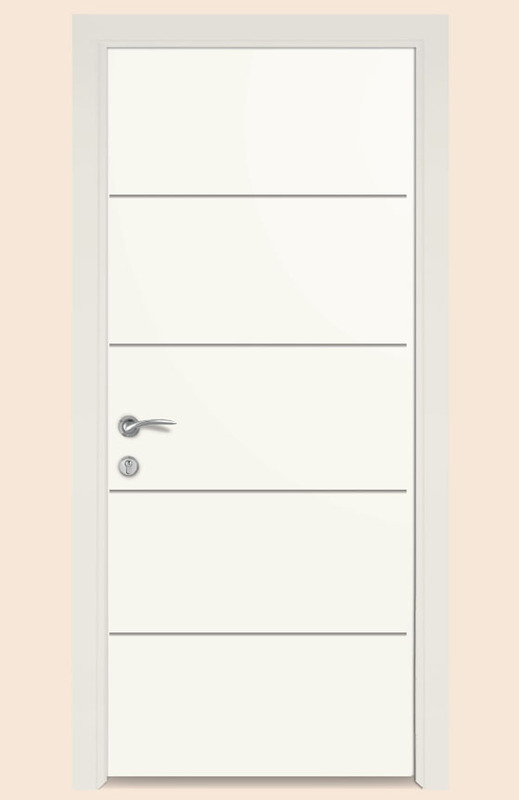 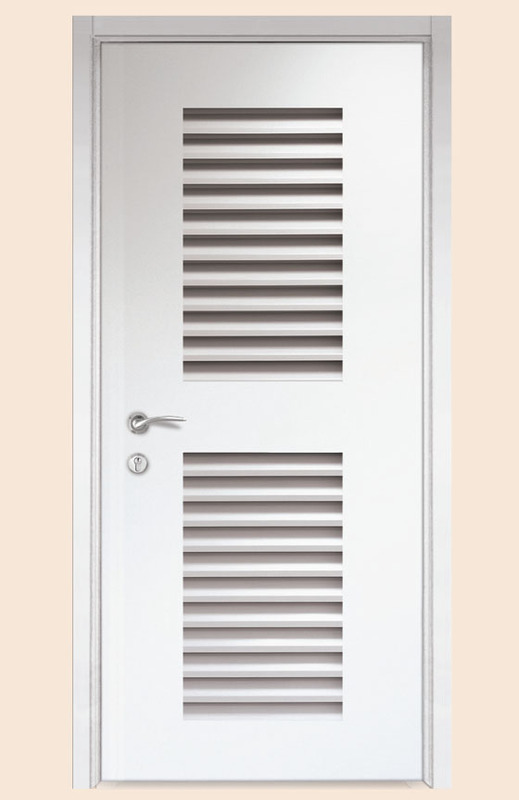 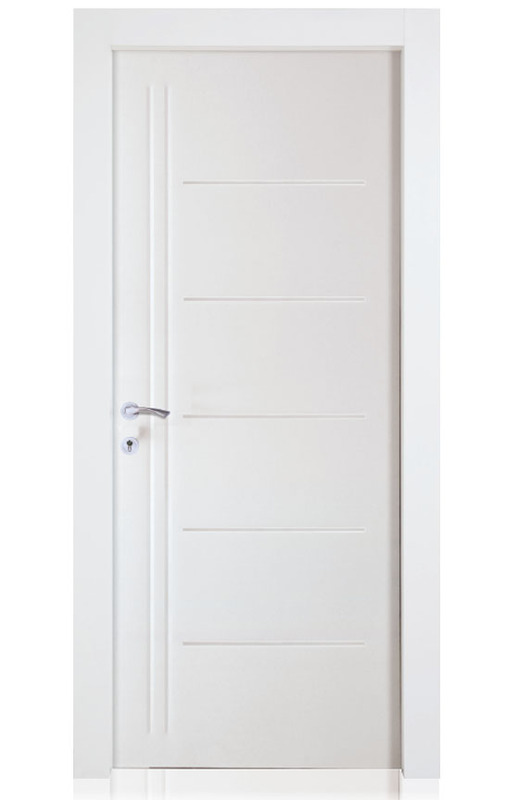 Our range of doors exhibits European styles and beauty. 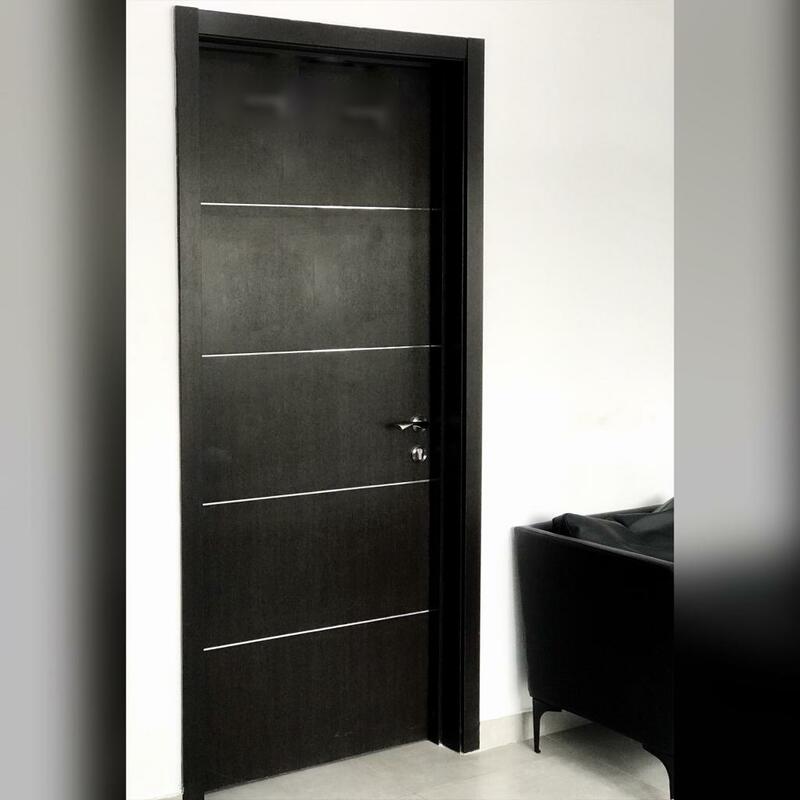 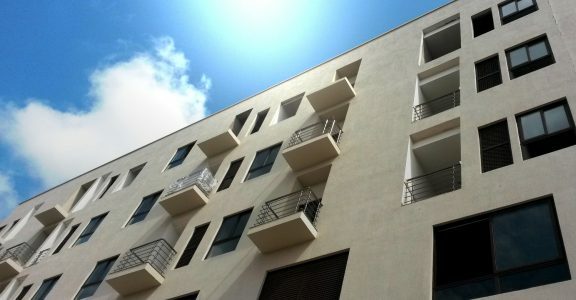 Installation is also done by Superlock team with architraves extending to your walls giving you the divine finishing you desire.